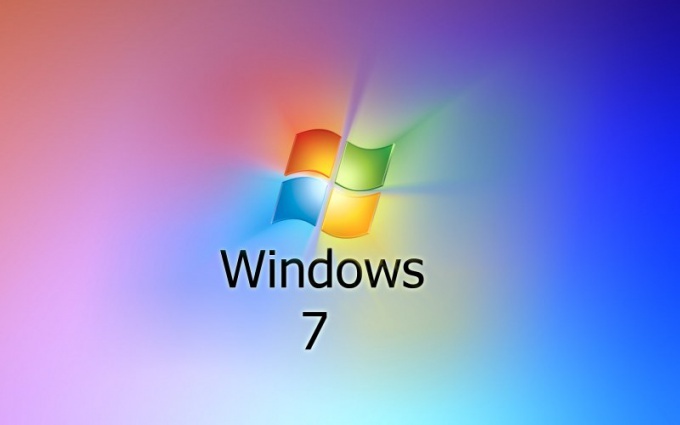 In the process of using the operating system Microsoft Windows 7 may be some failures related to software to be installed. To eliminate these problems, it is necessary to reset the last settings and system restore. In Windows 7 to restore the software use restore points that can be created both automatically and manually. To avoid losing important data, you need to create these items for recovery. To create points, which you use when restoring the software, click "system Protection". To do this, click "start" and right click on the tab "Computer". In the appeared menu select "Properties" and then "system Protection". Then click "Create" and in the new window, click "Create" again. To reset and return to the previous state of the computer go to "start" - "control Panel" - "System and security" - "Backup and restore" - "Restore system settings" - "open system restore". You can also call the menu "start" and type in search box "system Restore", and then press Enter. In the window that appears, click "Next" and among the options select a restore point. After completing the procedure, press "Finish" and restart the computer. The recovery process is completed. You can also restore by installing a boot disk with your Windows 7 in the computer's CD drive and booted from it to install the system. In the appeared menu the "Windows Setup" select "system Restore" from the lower left corner of the window. Specify the type of recovery that you want to produce. The item "startup repair" will help to get rid of the problems arising during system startup. "System image recovery" to restore the computer and make a reset disk by default. In this window, click on the most suitable you point and then follow the prompts that appear on the screen. In the process of rebuilding some of the installed programs and loaded data may be lost. Before the operation of the reset it is recommended to save important files on separate storage media – flash drive or removable hard drive.